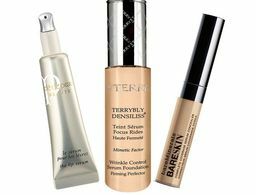 When fine lines are a concern, cream foundation is rarely our first choice. 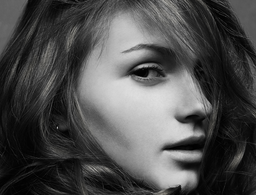 Those thicker formulas that finish like powder are known to often settle into crevasses and emphasize signs of aging. But there is an exception to that annoying rule. 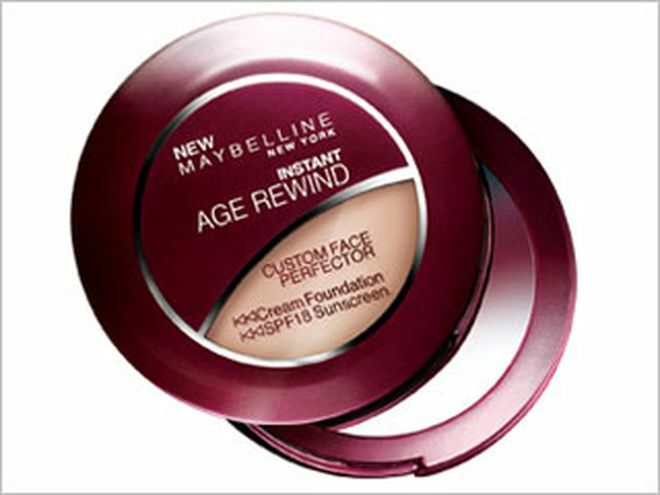 Maybelline offers Instant Age Rewind Custom Face Perfector, a cream foundation that fights the look of aging instead of adding to it. Whether you use your finger or the included sponge-pad applicator, it's easy to control the level of coverage. 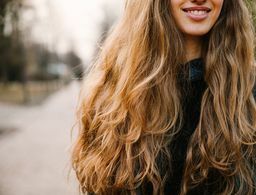 And layer it as you may, it simply won't make you look older. Instead, it smooths the look of lines while providing SPF 18 protection, due to titanium dioxide, to prevent further signs of sun damage. 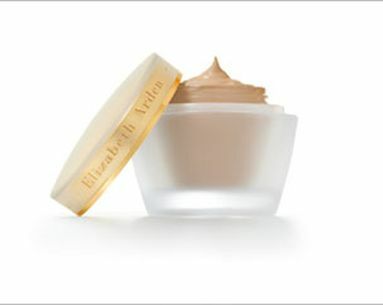 We love how easy and fast the applicator makes it to get a flawless face. Wear it every day, and no one ever has to know about the little symptoms of aging you see before you put it on.